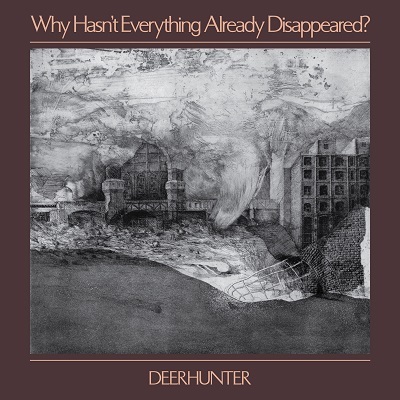 As thrilling and unpredictable as anything in Deerhunter’s near 15-year career, Why Hasn’t Everything Already Disappeared? was recorded in several strategic geographic points across North America, and produced by the band, Cate LeBon, Ben H. Allen III, and Ben Etter. 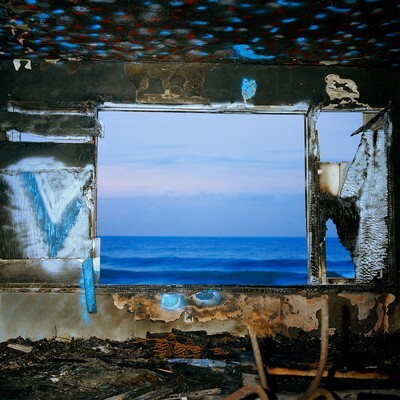 Forgetting the questions and making up unrelated answers, Deerhunter’s eighth LP is a science fiction album about the present. Exhausted with the toxic concept of nostalgia, they reinvent their approach to microphones, the drum kit, the harpsichord, the electromechanical and synthetic sounds of keyboards. Whatever guitars are left are pure chrome, plugged straight into the mixing desk with no amplifier or vintage warmth. 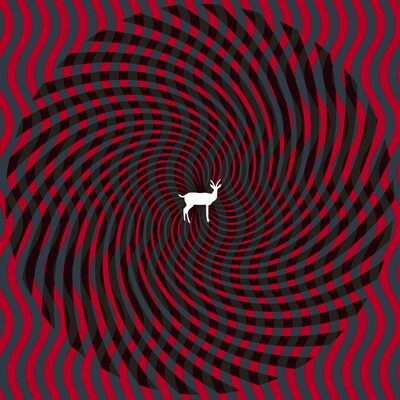 Another excellent record from one of the finest around. 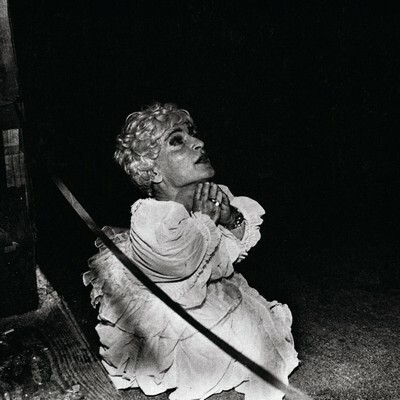 Sweetly melancholic and full of memorable songwriting, Deerhunter never stick with the status quo and this experiments with both the acoustic and synthesized ends of the spectrum. Recommended.